The other thing about generalisations is that they steamroll over complex issues. I read a headline the other day: ‘Customers don’t care about terroir.’ Part of me thinks that’s sort of true, whilst part of me thinks ‘maybe, they should care.’ And the main part of me thinks it’s a faux-controversial, excessively simplistic statement that needs to be gently eviscerated. As economists like to say, the plural of ‘anecdote’ is not ‘data’. As far as I know nobody has surveyed the general public in depth about what they consider to be the most significant criteria when they choose a wine to drink. Note the words in depth, as shallow questions tend to elicit correspondingly shallow responses. As a result, we discover (much to our lack-of-surprise) that the findings of such enquiries are that people, on the whole, choose their wine on the basis of its colour, grape variety or country. Perceptions, and expectations, of wine, are therefore not rooted in a deep knowledge, or a desire for such knowledge, but largely governed by previous experiences or hearsay. ‘They don’t care’ is a default argument that posits the majority of consumers are lazy and uninterested and that we don’t need to bother to explain where wine comes from. However, just because information is not offered or is not obviously in the public domain (it is), does not mean that information is trifling or irrelevant to our needs. 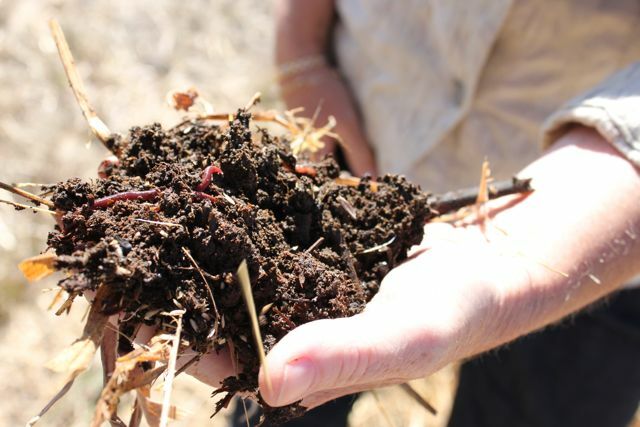 To care about terroir is to want to understand how a wine comes to exist in its present form. Knowing what one is eating and drinking allows one to make more informed decisions, and to be able to discern that which is authentic and original from that which is a chemical facsimile. 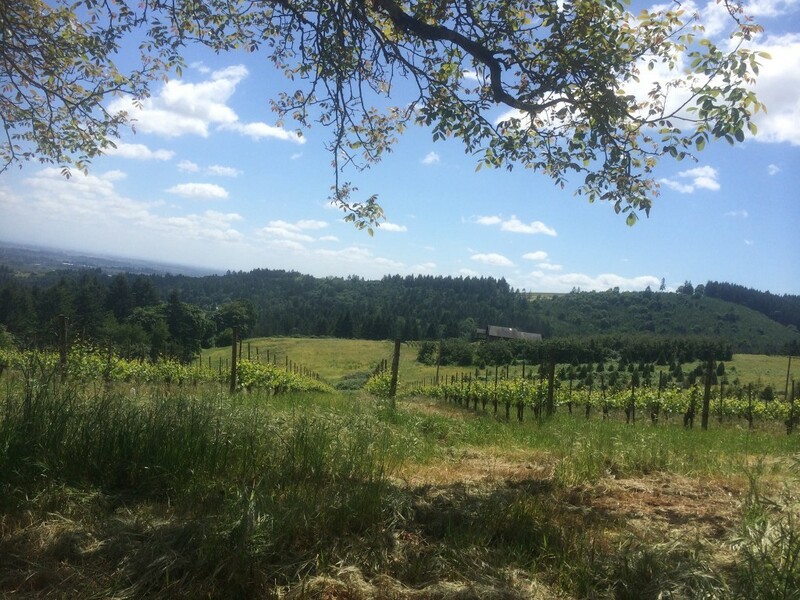 To care about terroir is to want to understand how a wine comes to exist in its present form. There are some who dispute that terroir exists or that you can taste it in the alcoholic molecules of wine. If terroir is climate, allied to grape, allied to vintage, allied to exposure, aspect, soils, subsoil, biodiversity, ambient yeasts and the very individual nature of fermentation and transformation, then it is the very heart and soul of the wine. Our commitment to wine as a beverage (as opposed to beer, spirits, cider, alcopops or Coca Cola) is a distinct choice. We have chosen to ingest it above all others. What we should ask is what this liquid that we allow inside our bodies comprises. Is it more than booze – fermented grape juice with added chemicals? Is it the result of farming and careful winemaking? Is it crafted by artisans and the product of culture and place? What is about this drink that elevates it above others, that has inspired poetry and prose, art, and music for hundreds and thousands of years? If it does not matter to us, why does the origin and personality of wine matter to other people? ‘Customers don’t care’. The stereotypical passive consumer who slavishly follow trends is a caricature, but one that has become convenient for consumer acceptance panels, commentators, appellation controllers, people and organisations that want to have a handle on ‘taste’. People, if I may generalise positively, are not cyphers, but are individuals capable of interrogating or absorbing information and changing taste accordingly. There is a lot of talk of ‘my customers think this’, ‘my customers would not like that’, which is to suggest that people have identical opinions (so identical that they morph into an average consumer). What is about this drink that elevates it above others, that has inspired poetry and prose, art, and music for hundreds and thousands of years? With this assumption in mind, is provenance any less relevant than the nature of farming and the additives that might be used in the winery? Certainly, provenance cannot be codified in the same way with a certification on the label. However, it underpins everything that used to validate appellation – that a wine hails from a particular place which has its own particular character. To say that people don’t care is misleading; We have a rudimentary sense that vintage matters, and vintage is one of the elements of terroir. We know that wines from certain regions and that certain vineyards are particularly prized. Rather than relying on half-truths and fuzzy feelings, it adds to our armoury of knowledge if we aim to understand that quality is conferred and flavour is transmitted by a combination of intrinsic factors (the shorthand for which is ‘terroir’). Let’s rephrase this whole argument. 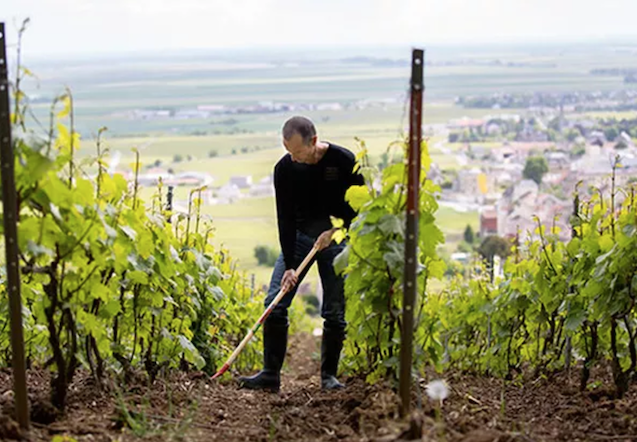 Once you explain the notion of terroir to most individuals, not as an abstract concept, but something real and vital to the personality of the wine they enjoy drinking, then these people do care. And yes, terroir matters.